Trauma brings a lot of unpleasant sensation and often causes the training process to be interrupted for a long time. A break in the training session could lead loss of desired results with a great difficulty. 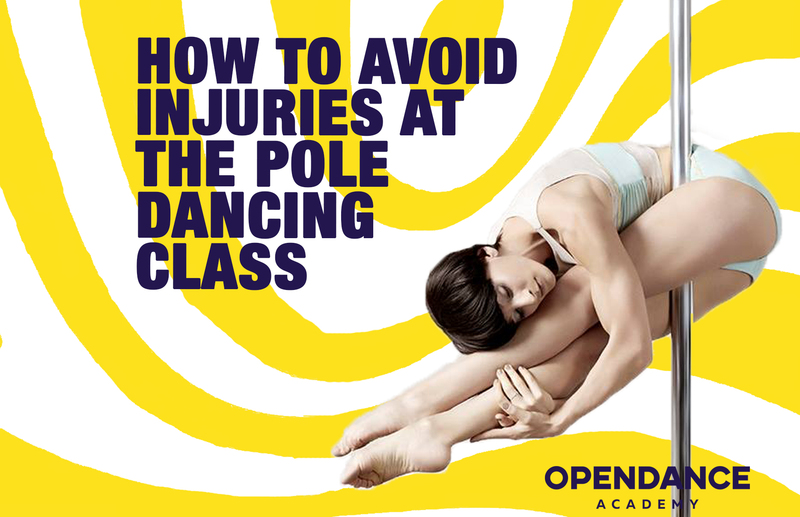 We have meticulously prepared 10 safety rules for pole classes that will save you from regress. Do not use creams, oils and lotions on the day of training. It will not be easy for you to hold on the pylon. It could slide off your hands and you may fail at any crucial moment. Pick the right clothes. Ideal and recommended wears for training on the pylon is short top and shorts. This is necessary for good adhesion to the pylon. Do not wear clothes that are too long and loose because the fabric may accidentally end up in the place of the grip and cause a fall. Do a qualitative warm-up. Do not miss the exercises even if you do not like them or they are hard to carry out. Include basic stretching elements in the warm-up. It is not necessary to stretch out to the maximum, and it is paramount to heat the bundles a little to avoid sprain. Watch your health. Do not exercise during illness. After recovery, begin with a lowered load. Use supporters and elastic bandages for your weak spots. If you have injuries or chronic illnesses – consult a doctor and warn the trainer, maybe some exercises are contraindicated to you. Do not perform a new element without safety equipment or instruction. If you do not have a firsthand knowledge about a technique or you do not know how to exit from it, stay away. When working out the elements, use crash mats. Take a mat of suitable size and thickness. Make sure that with a possible fall, no part of the body is exposed outside. If the element is dangerous or performed at high altitude – use several mats. Evenly distribute the load in training, engage in different muscle groups throughout the workout. You will only perform the elements on the shoulders to reduce the risk of injury during the whole workout. Perform elements on both sides to avoid pinching, clamps and various muscle skews. Do not suffer a great pain. Pain is a signal from the body that shows that it is in a state of danger. 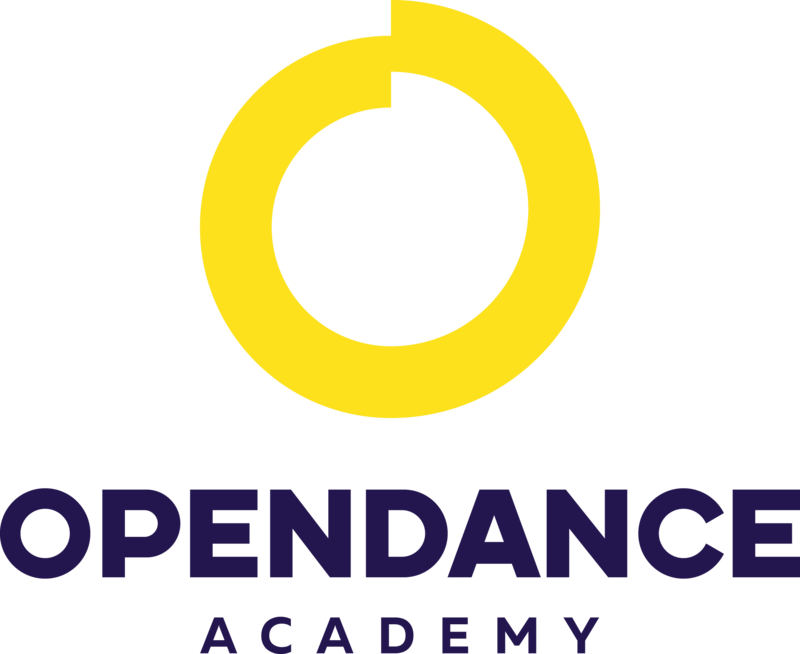 If you feel pain in the muscle, ligament, joint, bone – stop the exercise. Try to understand what happened. Do not overexert yourself. Listen to your body reaction, and if you feel bad, meticulously revise the training plan. Do not fulfill complicated tricks that could cause complicated transitions at the end of workout. The body can behave unpredictably – you can lose your grip or your reaction can slow down. Follow these simple rules and be guaranteed of a healthy living and successful training!